This concert has now SOLD OUT. A limited number of extra tickets will be released at 2:00pm on Saturday 30 March. Sonoro are joined by Wimbledon Community Chorus and Wimbledon Symphony Orchestra for a true community event to celebrate music making in our local area. 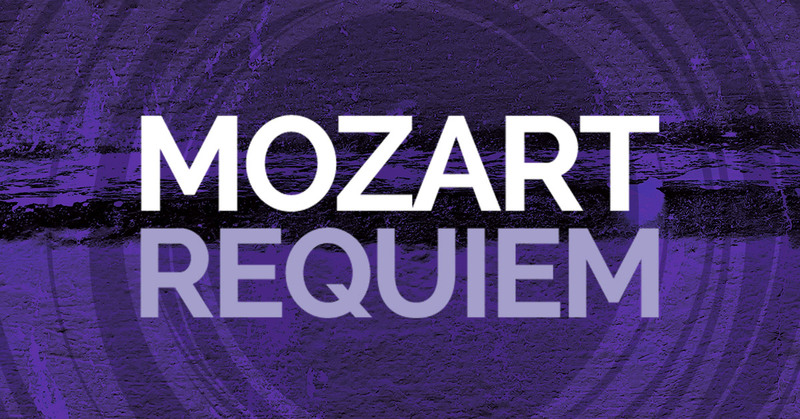 The outstanding individual voices of Sonoro will take the soloist roles in Mozart’s haunting and dramatic ‘Requiem’, and Rebecca Lea will perform the thrilling concert aria ‘Exsultate, jubilate’.